The beach is calling!! 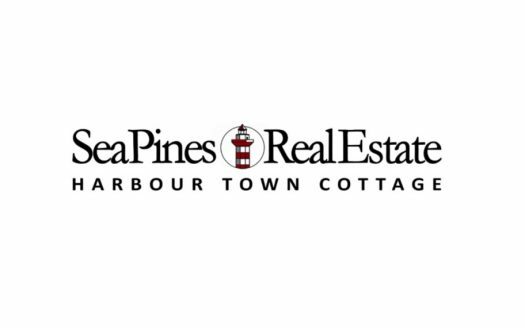 Enjoy this 2nd row, newer 5 Bedroom, 5 Full Bath beach home located on a corner lot as your new vacation home in Sea Pines and/or as an investment property generating income for you when you’re not here! Four bedrooms and laundry on main level. Eat-in kitchen, family room, living room with fireplace, and Master suite on 2nd floor. Two-car parking underneath, huge heated pool & an outdoor shower top the list of why you need to go see this home! Ocean views possible with some landscape trimming.